The Grosperrin N° 22 Grande Champagne Cognac is a super-special hors d'age delight from one of the very few independent Cognac houses left in the region. Jean Grosperrin Cognac specialize in creating only the finest and oldest of Cognacs - and this one is certainly that! From the premier cru of the terroir - Grande Champagne - this is a Cognac that represents exactly why grapes grown in this unique area are so highly sought after. Fresh, complex, yet perfectly balanced, this is a wonderful choice for anyone who enjoys the finer things in life. 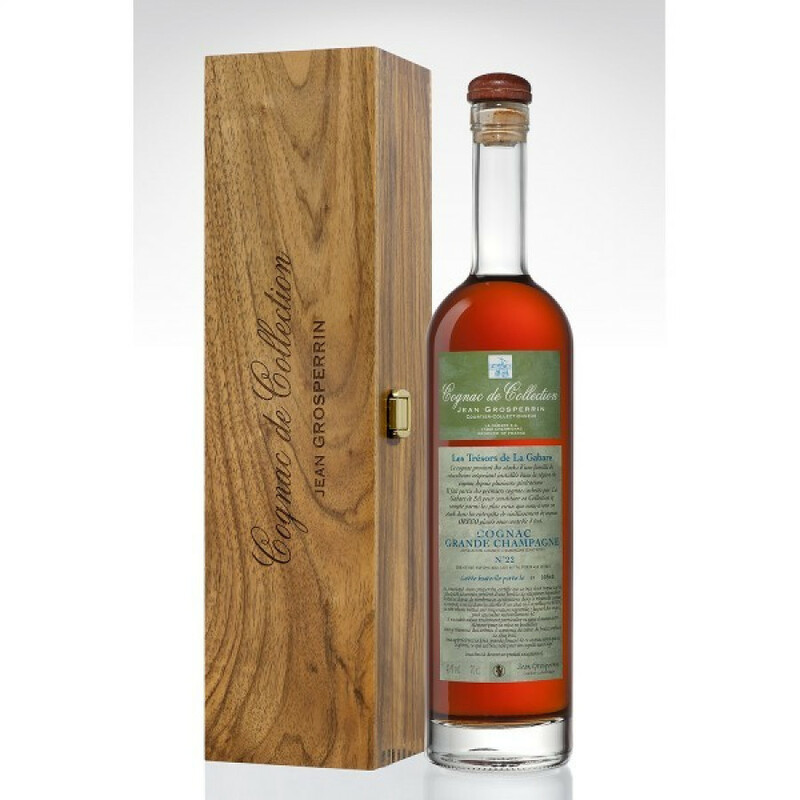 Presented, as are most of their collection Cognacs, in a simplistic, traditional style bottle with a label that provides fascinating information about the Cognac contained within. The wooden presentation box finishes it off perfectly, making it a wonderful choice to purchase as a gift.